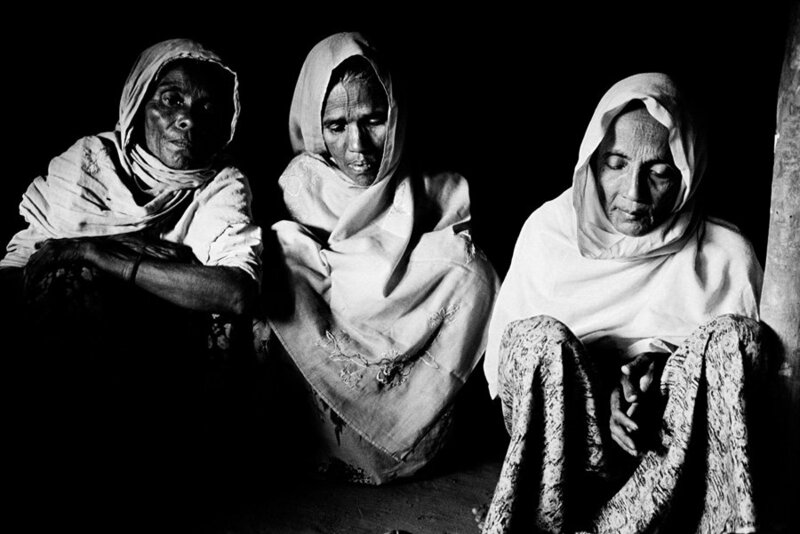 In Burma, the Rohingya have been abused, excluded and denied the most basic of human rights, including citizenship. 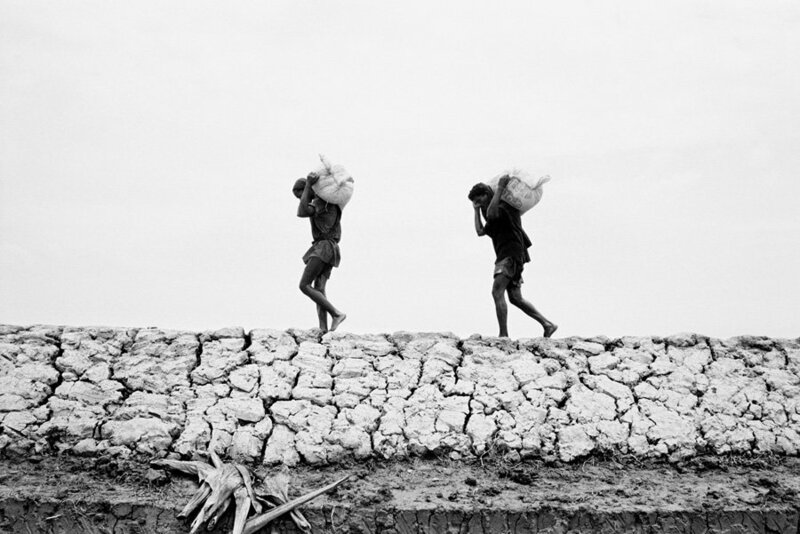 As refugees in Bangladesh and beyond, they have been neglected, exploited and forced to exist in the darkest margins of society. Persecuted and stateless, they are the unwanted and the unwelcome. 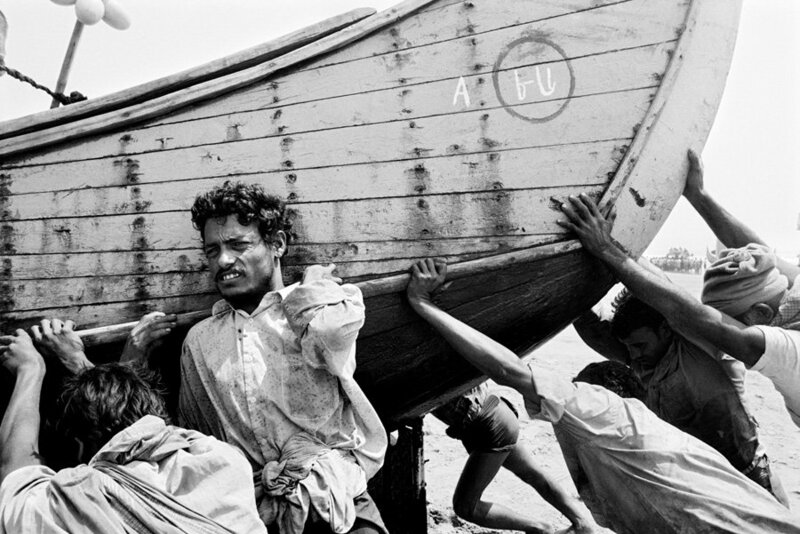 Exiled To Nowhere: Burma’s Rohingya, exposes the stories and plight of one of the world’s most oppressed and forgotten people and also provides evidence of their sheer courage to stay alive whatever the ground beneath their feet. The book is a result of seven years of work (2006-2012) documenting the changing and deteriorating situation for the Rohingya who live as unrecognized refugees in southern Bangladesh. 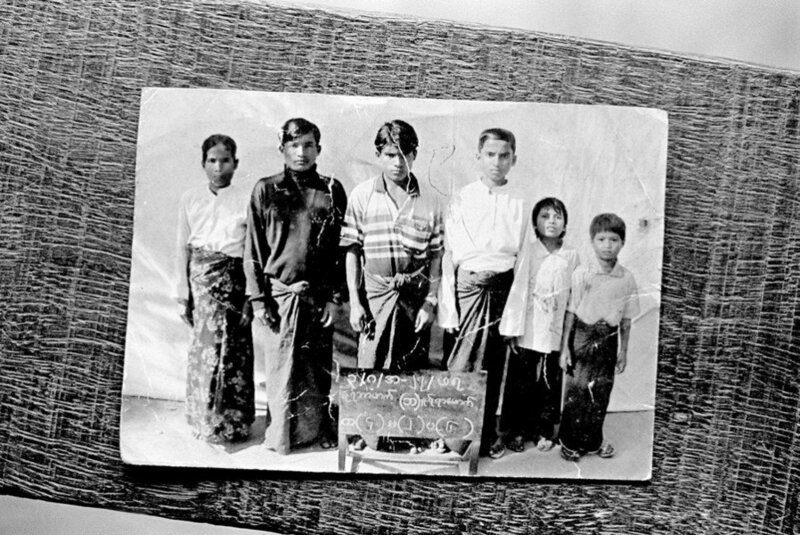 Black and white photographs are woven around the voices and testimonies of Rohingya with the aim of creating one, cohesive narrative voice, allowing readers to better understand and appreciate the complexity and tragedy of the lives of this stateless community. 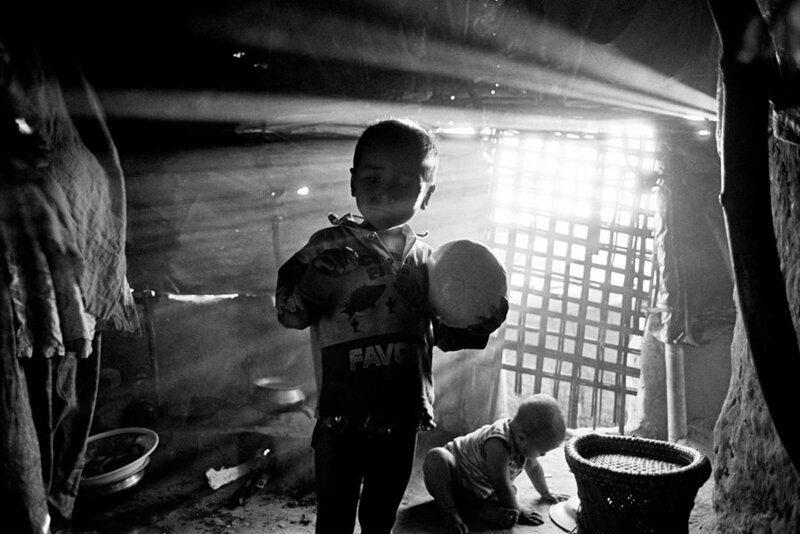 Exiled To Nowhere: Burma’s Rohingya hopes to open up a window and shed light on the legacy of abuse this community has been subjected to for decades at a time when Burma is undergoing dramatic changes, while also exposing the indifference of the international community for finding solutions to the Rohingya’s plight. 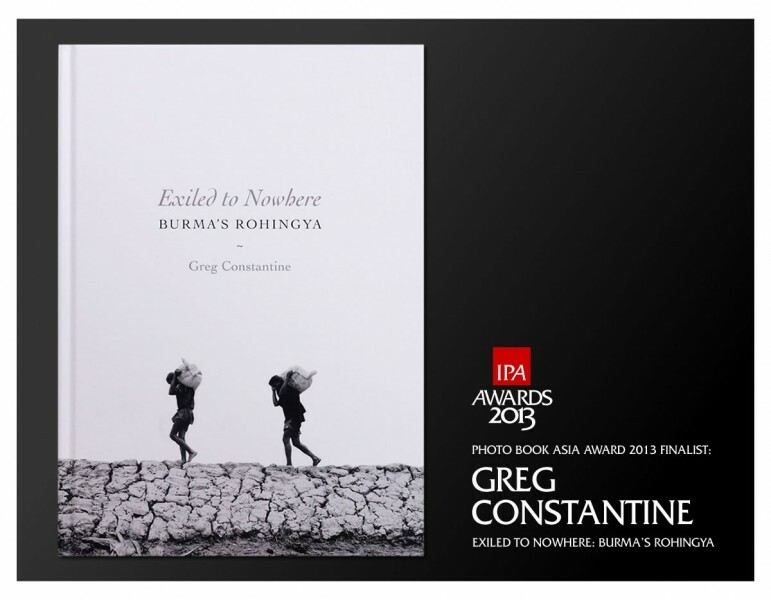 EXILED TO NOWHERE: BURMA’S ROHINGYA, by Greg Constantine will be showcased at the upcoming IPA Photo Book Show 2013 in October. Photographs courtesy of © Greg Constantine. Rohingyas are nowhere to exile. I would like to request to world super powers to kill us at once or provide us a place to stay permenantly. Don’t divide us in several places.